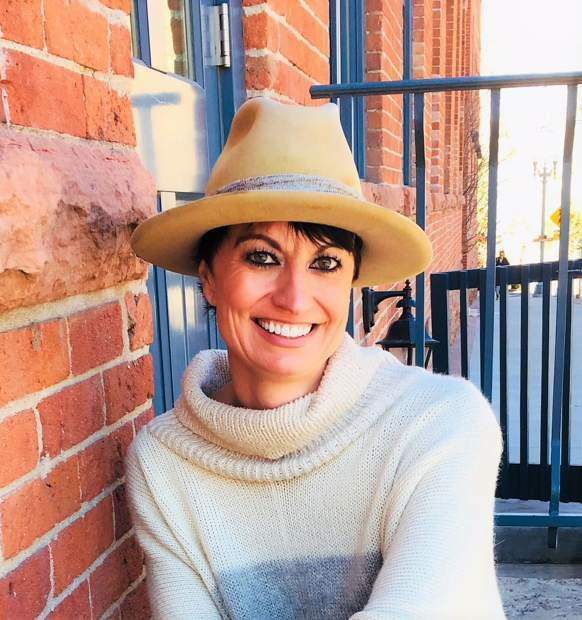 Aspen City Clerk Linda Manning has announced her candidacy for City Council, which if elected, will force her to resign from her paid position in the spring. Manning has stepped down as the city’s designated election official and will only carry out city clerk duties, such as issuing licenses for businesses, liquor and marijuana operations, as well as preparing agendas for council, taking minutes and other administrative work. 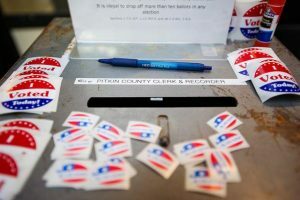 Assistant City Attorney Andrea Bryan has been named the designated election official; other staffers in the clerk’s office will handle day-to-day election matters. Bryan and Manning have switched offices so there is no conflict or appearance of one. Manning also is resigning from the city’s election commission. True said county clerks all over the country run for office every four years and do not take the measures the city is taking. 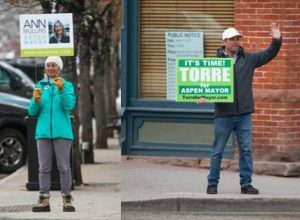 Manning said she will not campaign while on the city clock. If elected, she will have to resign in June before taking office. “I’m going into this knowing that I’m giving up my job,” Manning said, adding she will find another one to pay the rent. A native of Pittsburgh, Manning came to the valley more than a decade ago for the sunshine and lifestyle. She currently lives in deed-restricted housing. “I will be the only City Council person who lives in affordable housing and has a job,” she said of the current makeup of elected officials. Two council seats are up — Adam Frisch is term-limited and is running for mayor. Bert Myrin, who holds the other open seat, is running for a second term. Councilwoman Ann Mullins has two years left on her term but is running for mayor. If elected, council will appoint someone to fill her seat. Manning, 40, has been working for the city for almost 10 years, five of which have been in the clerk’s office. If she’s elected, Manning will go from a $90,000 annual salary to a stipend of $1,700 a month on council. She said she’s willing to forgo her job so she can serve the public in a different and more effective way. She said while there are great people working for the city, council should push back more on staff recommendations so mission creep and initiatives don’t get further ahead than what was originally envisioned. She said she doesn’t agree with some policies and initiatives that are set by council, including next year’s $2.6 million mobility lab that’s aimed at getting 800 cars off the road each day through taxpayer subsidized incentives. 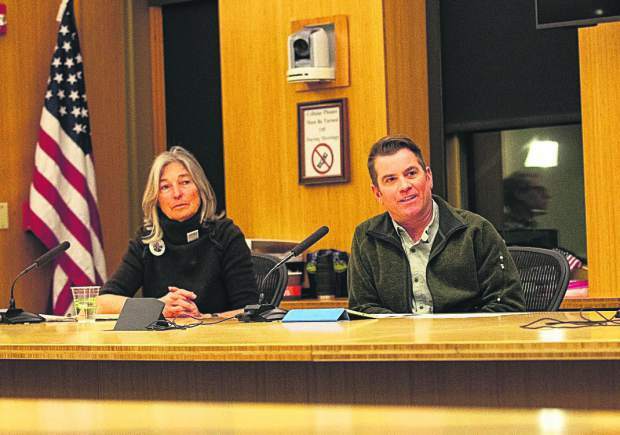 “There are better uses for this money,” she said, referencing the modernization of the affordable-housing program, or hiring more personnel to push building permits through more expeditiously in the Community Development Department. “Incentivizing people, rewarding them for doing what they are doing already is just as silly as waiving affordable housing for developers. Because she frequently works with the public and business owners as city clerk, Manning said she understands their frustration navigating through bureaucratic red tape. If elected, she said she will remove barriers to doing business, activate second-tier commercial spaces and vote for appropriate growth to maintain the resort community. Also part of her platform is ensuring that qualified workers are living in deed-restricted affordable housing, so enforcement of the rules and having an accurate inventory are key. “When we don’t know who is living in a unit, shame on us,” Manning said. She added that because of the interactions she has one-on-one with small-business and restaurant and retail owners, Manning understands how difficult it is to attract workers in such a tight housing market. The city’s land-use code should be changed to force developers to build affordable housing to mitigate for their projects, Manning said. 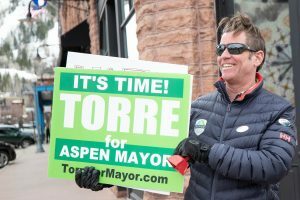 She said she supports some sort of public-private financial partnership between the city and developers who want to redevelop the base of Aspen Mountain’s west side. The project would see a new chairlift down to Dean Street, a new public park and other amenities that will benefit the community, she said. She said she thinks the city has a great historic preservation program that other communities look to as an example. And while not a skier, Manning uses the open space and trails system frequently as a runner and a hiker. But there are issues that need attention and Manning said she has a unique perspective to offer. The election is March 5. 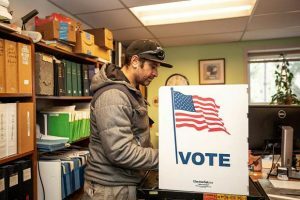 Candidates have until Dec. 26 to turn in their nominating petitions to make the ballot.